FindItMore | A small debt won’t hurt you, right? But the thing is that kind of mentality starts your splurging and spending too much until you have created debt without your full awareness. A small purchase using our credit card will be the start. If you have debt, it threatens your ability to buy the things you really need and also blocks you from saving enough fund for the future. The longer we ignore paying your debt, the more it’ll costs you. Small or bigger debt should be paid off on time. But life happens and you’re unable to pay it, causing to pile up until you no longer know to finish them off. This line is so cliche but it still true at its core and very helpful to remind everybody. If you spend more than the salary you receive, expect a huge debt mounting in no time. That is living outside your mean – clear as the sky. Only buy the things you need but you can also treat yourself once in a while. While carefully spending your hard earned money, you should save for your future. This is really self-explanatory. Creating more debt will lead you nowhere. If you create another set of debt while paying off your outstanding debt, you will not make any progress. You’re not helping yourself at all. Hold your urge to buy that shoes on sale and stop spending on things that are just WANTS. 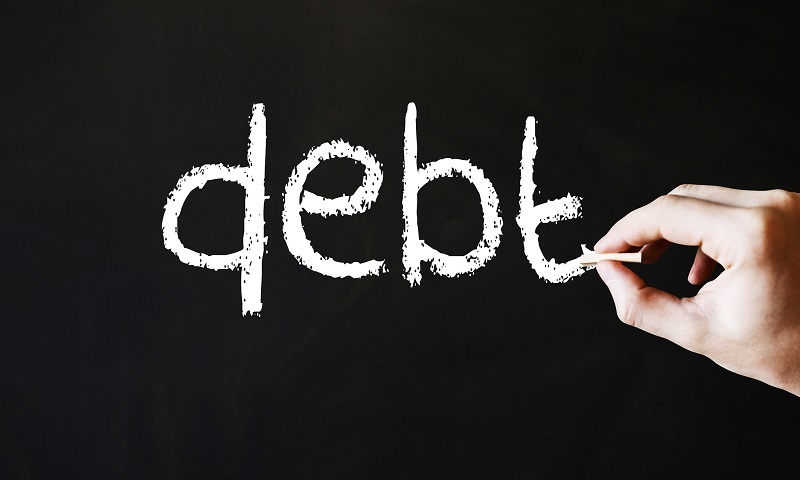 One of the great strategies to reduce your debt in a quick possible way is to pay the minimum of your debt each month, but with exemption of the one with highest rate. Upon identifying which one should be prioritized, pay it as much as you can afford. It will help you save money on the interest payments, reducing your debt quickly than you think. In creating a budget, it should be realistic and you’re able to stick with it. It’s not easy but you have to make some sacrifices. Cutting back anything unnecessary things will help you to create a realistic and enough budget. Having a budget is a great help in creating debt. It may be counter-intuitive but it’s helpful as it teaches one to be disciplined in terms of personal finances. This may sound ironic since you’re paying off your debt and the money for emergency fund can be helpful to pay off your debt. But keep in mind that having an emergency fin may actually help you in the long run, avoiding creating more debt and having a safety net when an actual emergency comes up than using credit card or cash loans. The ideal emergency fund should last six to twelve months of living, covering all your expenses. This strategy works for some people and they can save more money compared when having a second job. To know how much money you can save, list down first your spending in a month. Religiously track down your actual spending. This strategy works only if you’re honest with yourself. Once you know the things you spend your money with, it’s easier to know how much you should be saving. After you identify your monthly spending, you would be able to know which one you should cut out. The money you spend with unnecessary things can be a big payment for your debts. It’s also a habit to not spend on things that are not really important and you can avoid splurging. You might consider getting a freelance work to increase your income. Keep in mind that this is not forever but a temporary resolution until you’re able to pay off all your debts completely. However, you should choose a freelance work that is suitable for you. Pat your own back for paying off one credit card debt. However, you shouldn’t stop in meeting your goal of paying off all your debt. Continue to be diligent when it comes to payment. Keep the momentum and stay on your payment track until you finish them off. Candy loves writing and she blogs from time to time. She's a big fan of Marvel and Game of Thrones.